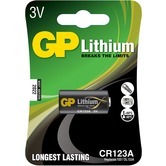 Lithium button cell batteries as often used in watches, doorbell pushes, remote control 'key fob' or other remote control transmitters. 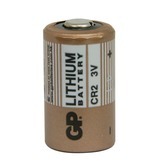 All lithium batteries have a much longer lifespan than other types of batteries. 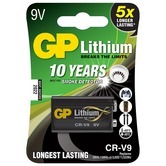 Lithium cell battery specially designed for photographic cameras.